2018: 21 races 176100 metres completed. 2017: 33 races 208000 metres completed. 2016: 34 races 212950 metres completed. 2015: 43 races 173800 metres completed. 2014: 31 races 108300 metres completed. 2013: 26 races 55000 metres completed. 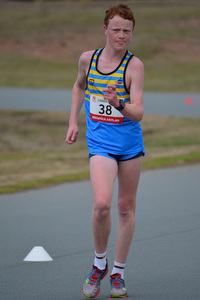 2012: 25 races 65000 metres completed. 2011: 31 races 59500 metres completed. 2010: 26 races 47200 metres completed. 2009: 2 races 2500 metres completed.